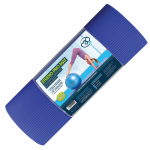 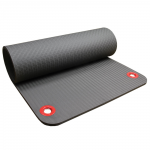 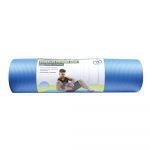 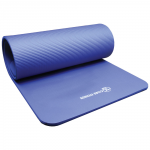 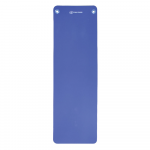 Looking for a Pilates mat? 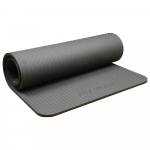 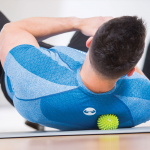 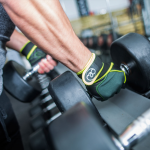 As the leading UK brand, Pilates-Mad offers a comprehensive selection of Pilates mats as well as a full range of matwork equipment and accessories, perfect for studio, gym, and home use. 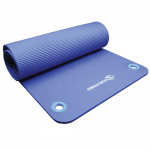 We have a range of eyelet mats to choose from, they are perfect for hanging on a mat rack to help keep your Pilates Studio tidy plus stop your mats getting damaged and save on storage space. 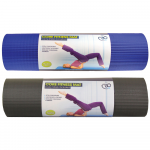 We also have standard mats which come in a range of thicknesses, colours and materials so you can choose the best mat for your needs. 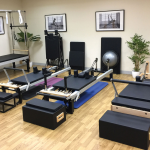 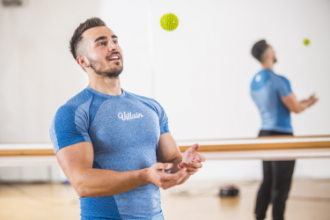 Pilates-Mad are Pilates matwork specialists but if you're looking for Studio Apparatus Equipment you might want to check out our sister brand, Align-Pilates. 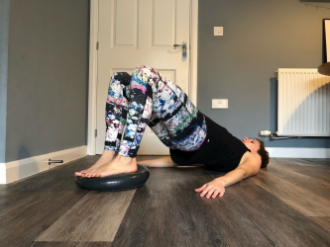 The Align-Pilates range covers; reformers, Cadillacs, arc barrels, sitting boxes, combo chairs and more, view the full range here.